The fastest growing consumer trend in the world today is shopping online. Take advantage of this global movement and launch an E-Commerce platform to trade products and market your brand. With more than 8.5 million residents or 91.9% of the population accessing the Internet, E-Commerce is the fastest growing business sector in the United Arab Emirates. Globally, more than 80% of Internet users made a purchase online in the last 12 months. In fact, there has been a substantial buyer shift from traditional bricks and mortar retail outlets to online shopping. For instance, Amazon’s E-Commerce revenue rose 15.8% in the last 12 months, reflecting over $82.7 billion in sales. Conversely, Wal-Mart experienced a similar revenue record and only posted $12.5 billion in sales. E-Commerce is not reserved simply for multi-million dollar global corporations. SMEs can benefit greatly from taking their business online – including exponential client growth, increased profits and a reduction in overhead costs. The opportunity to reach global markets and seize export opportunities is made even easier with proactive initiatives such as Dubai’s Smart City and Dubai Plan 2021. 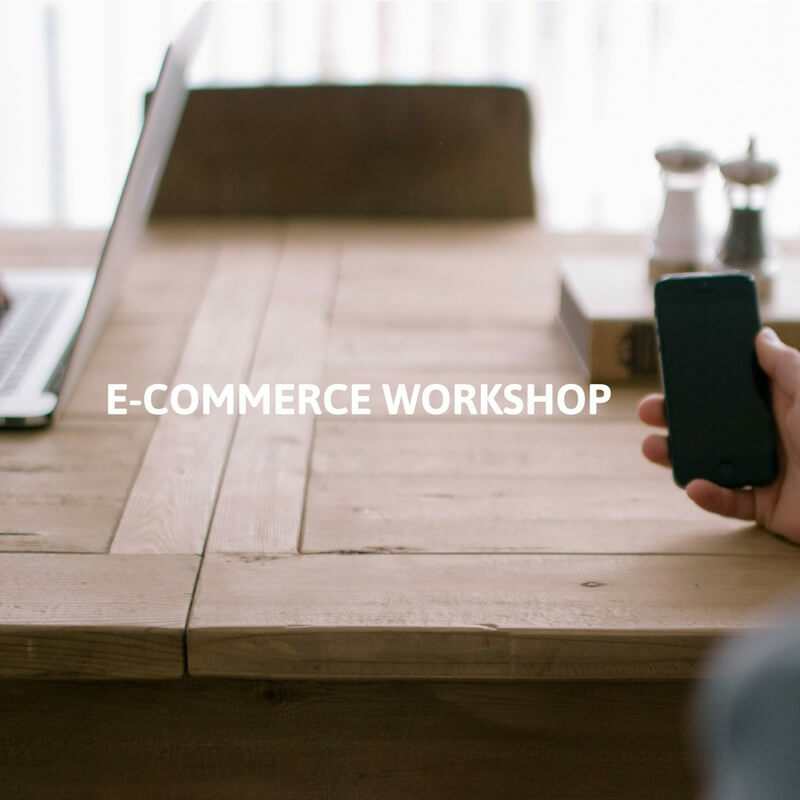 REGISTER FOR AN E-Commerce WORKSHOP PRESENTED BY THE TEAM FROM CREATIVE971; 6:30 PM to 8:30 PM, TUESDAY 21ST FEBRUARY, MYOFFICE DUBAI MARINA. Creative971 is a boutique Digital Agency and #1 rated Shopify Experts in Dubai, UAE. German owned and managed by Julia Jackle and her brother Nico Jackle, Creative971 specialize in ensuring high-quality digital presences, to make brands and businesses stand out from the crowd. Creative971 have assisted all types of businesses from Startups to SMEs and traditional businesses. I’ve been browsing your blog more than 4 days a week , yet I never get bored its so interesting.